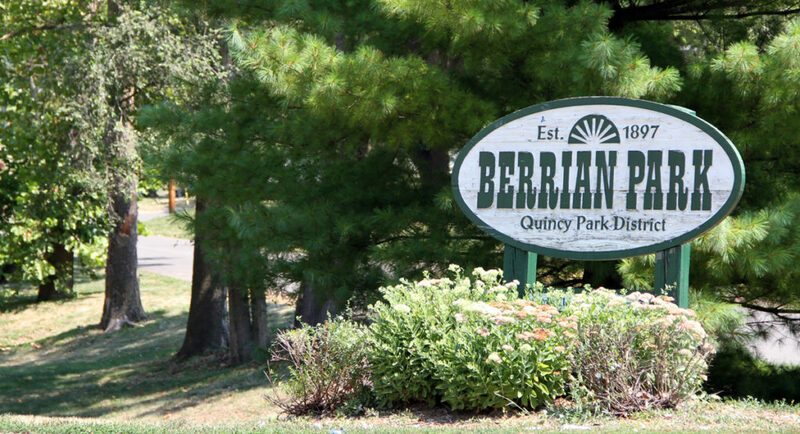 Berrian Park is located on 12 acres at 14th & Chestnut. 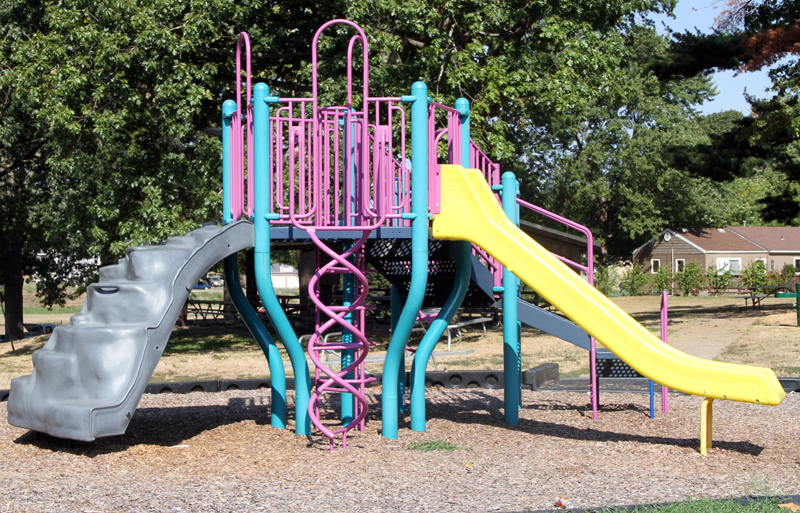 This park features an outdoor basketball court, tennis courts, baseball diamond, soccer field, horseshoe pit, and playground equipment. A shelter house with electricity, a grill, picnic tables, restrooms and a drinking fountain are available. 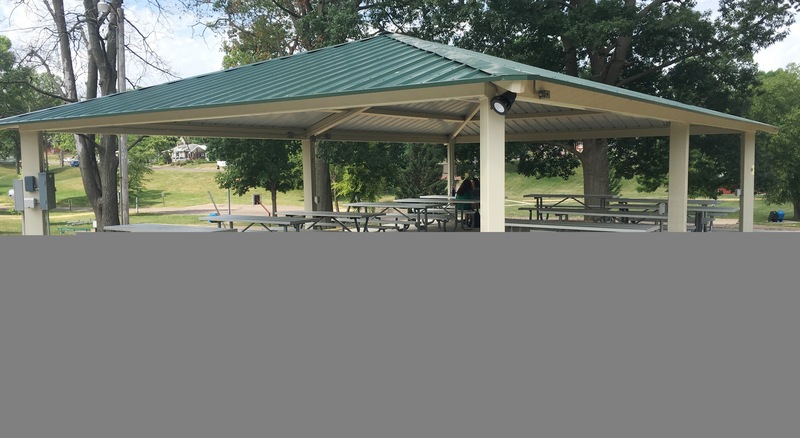 To reserve a gazebo or shelter house, visit the Quincy Park District office at 1231 Bonansinga Dr. or call (217) 223-7703. 34 ft. x 48 ft., 1,295 sq. ft.
© 2019 Quincy Park District, Quincy IL. All Rights Reserved.